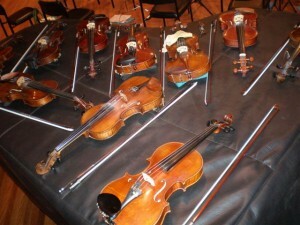 This entry was posted in Concerts & Events and tagged Classical Music Concert, Musica Da Camera on May 16, 2012 by allan. 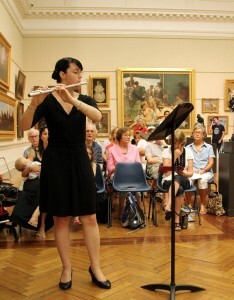 The concert in Cooma will be directed by the acclaimed musicians, Vincent Edwards and Leonard Weiss. 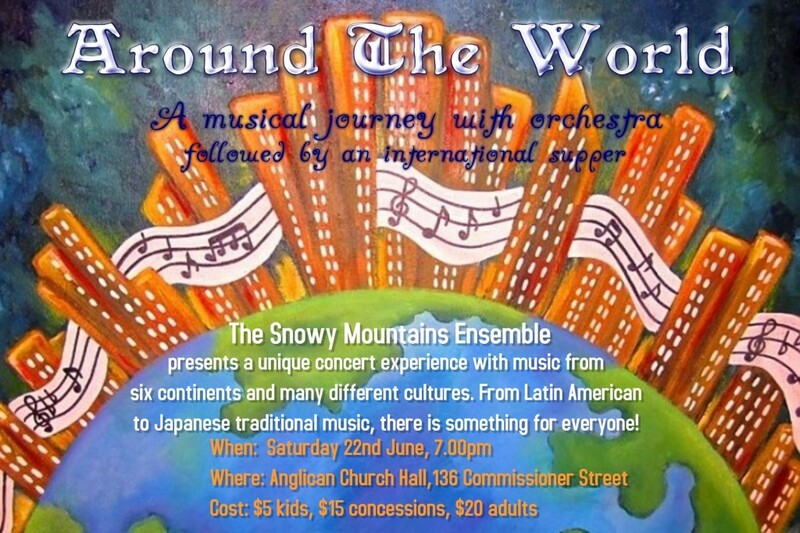 This concert will include works by Saint Saens, Vivaldi, Mozart and Holst. 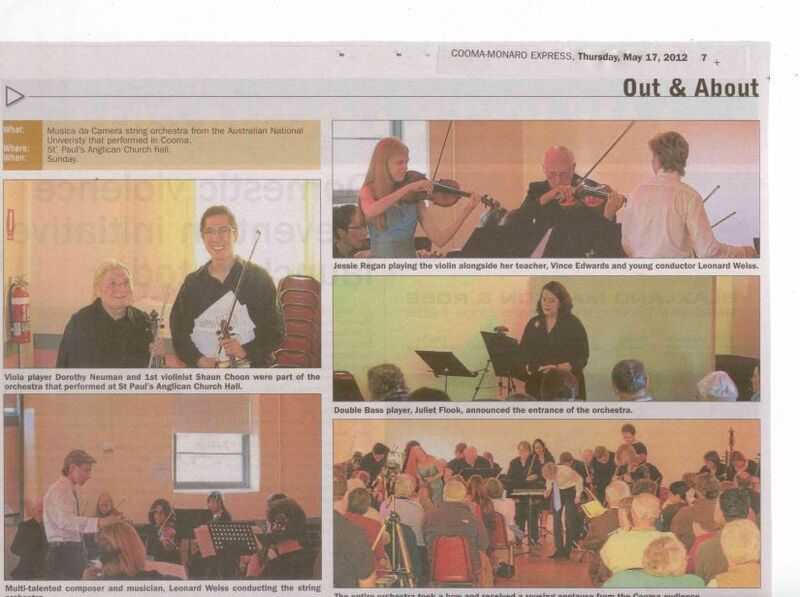 This programme also features the award winning violinist , Jessie Regan. 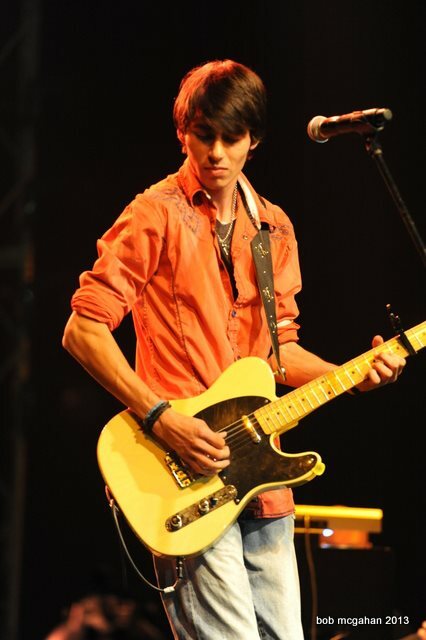 This entry was posted in Concerts & Events and tagged Classical Music Concert, Musica Da Camera on March 19, 2012 by allan. Rowan graduated violin with honours from the ANU School of Music and has also studied at the Eastman School of Music, New York. 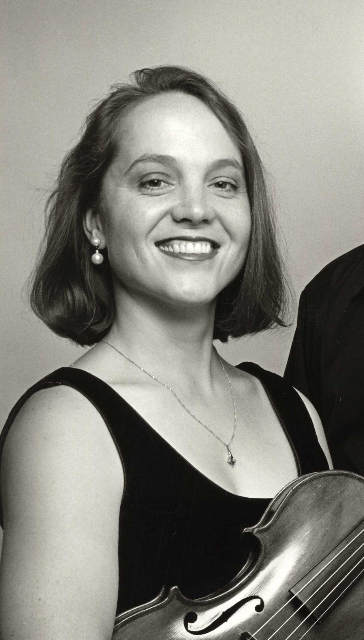 She is Principal Violin with the Canberra Symphony Orchestra and has had extensive orchestral experience with the Eastman Virtuosi in New York, the Australian Opera and Ballet Orchestra, and as Associate Concertmaster with the Australian production of Phantom of the Opera and Miss Saigon. 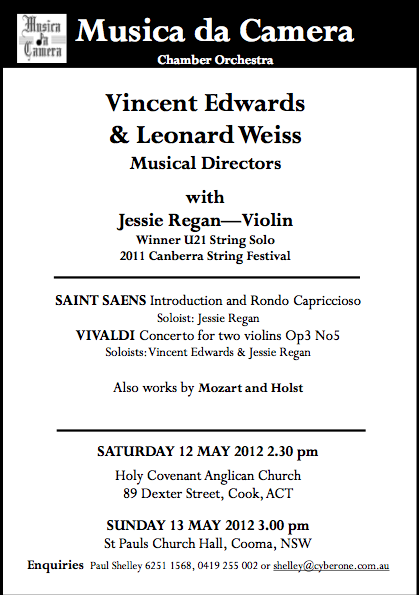 Rowan is currently Co-Artistic Director and Concertmaster of The Haydn Bande which regularly performs around Canberra. 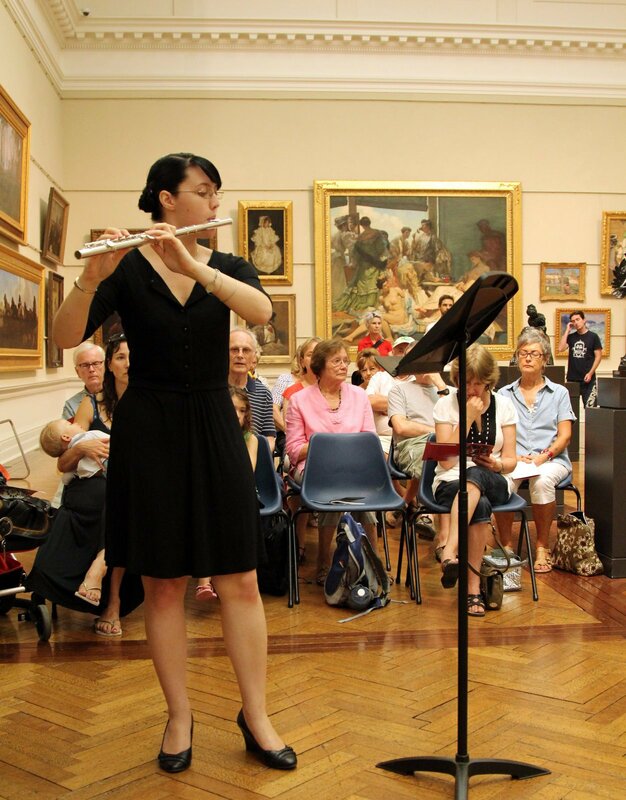 Rowan studied choral conducting with Micheal McCarthy at the Canberra School of Music and orchestral conducting with Donald Hunsberger at the Eastman School of Music. In 2007 and 2008 Rowan took part in Symphony Australia’s Conducting Development Program with Christopher Seaman conducting the State Orchestra of Victoria and the Adelaide and Melbourne Symphony Orchestras. 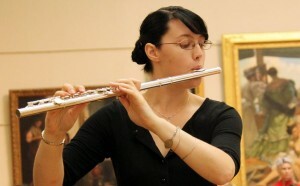 She took part in the same program in 2009 with Sebastien Lang-Lessing, Arvo Volmer and Christopher Seaman when she conducted the Tasmanian Symphony and The Queensland Orchestra. In 2007-2008 she was assistant to Nicholas Milton with the Canberra Symphony Orchestra. She is currently Musical Director of The Llewellyn Choir in Canberra with whom she has conducted Mozart’s Requiem in D-minor and John Rutter’s Requiem. With The Llewellyn Choir and the Haydn Bande she has performed Haydn’s Nelson Mass and in 2008 she conducted Bach’s St. John’s Passion and Handel’s Messiah. She recently conducted the The Llewellyn Choir in a performance of Brahms’ German Requiem. Rowan is currently the Chorus master for the Canberra Combined Choirs when they perform with the Canberra Symphony Orchestra for their Gala performances for which she has prepared both Orff’s Carmina Burana in 2008 and Beethoven’s Symphony No 9 in 2009. At the Sydney Conservatorium she has conducted Prokofiev’s Peter and the Wolf, and in 2009 she will conduct both the Ku-Ring-Gai Philharmonic and the Willoughby Symphony Orchestras. 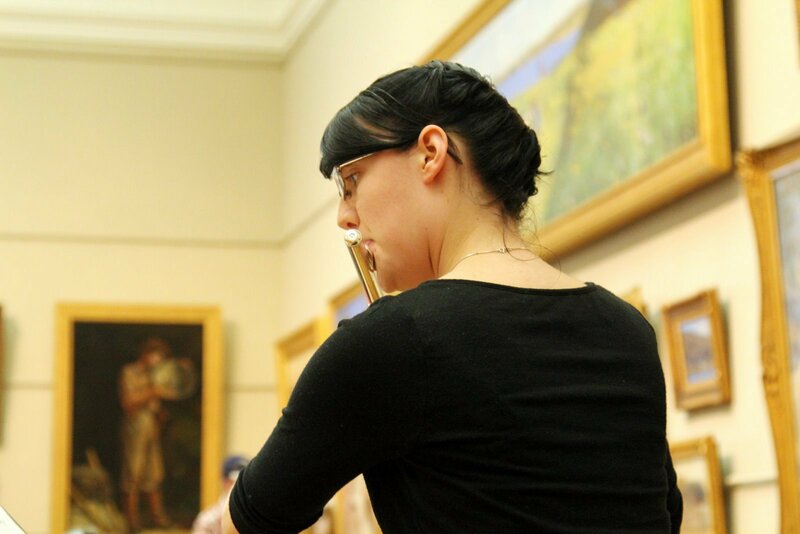 She has also been awarded the Stuart and Norma Leslie Churchill Fellowship in 2009 to further her studies in conducting in Europe and the United States. This entry was posted in Concerts & Events and tagged Classical Music Concert, Musica Da Camera on September 22, 2010 by allan.